Whether you're preparing for your service management foundation exam, or simply want to understand service management better, this new edition of our popular book covers the latest thinking and provides a comprehensive, practical introduction to IT service management. Building on their collective service management experience, the authors walk you through essential concepts including processes, functions and roles and illustrate these with real-life examples. 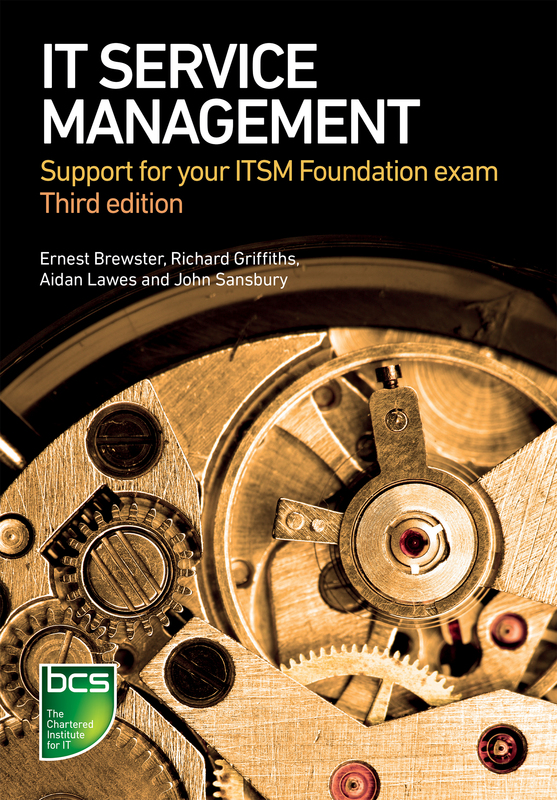 Dr Ernest Brewster is a champion of ITIL Service Management. Richard Griffiths is an ITIL trainer. Aidan Lawes is an authority on service management and co-authored ISO/IEC 20000. John Sansbury is a principal consultant and head of practice for service management.